Applied DEM, Inc. has been developing very complex engineering software tools for 16 years. First for ourselves, and then for others. Today we bring rich technical experience building difficult solutions including Windows desktop applications, web applications, web services, server applications, embedded systems, device drivers, scientific programming, simulations, mathematical methods and more. Our experience includes automating core business processes in engineering, marketing and sales departments. 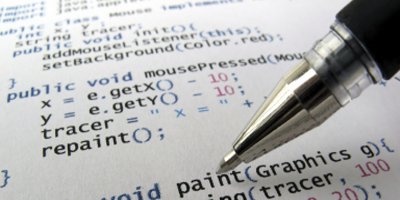 Let our experienced engineers and software development experts help you address your software programming requirements. Send us an email and describe your problem.